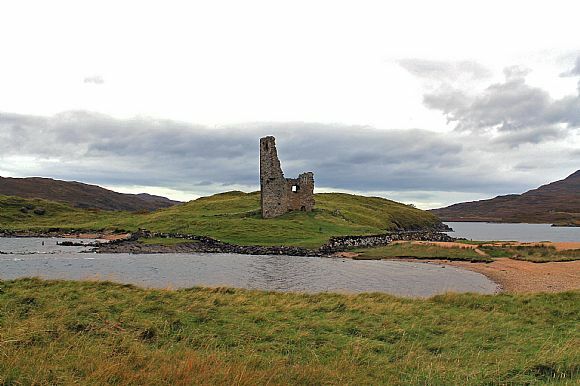 The area of Sutherland covers a large part of the northern Highlands and encompasses some of the most striking and beautiful beaches and landscapes in the country. It includes a number of towns and villages, as well as many smaller hamlets and individual houses, offering an impressive range of options for your new home or property. Sutherland covers a large area of the North Highlands including some of the most remote and dramatic scenery in mainland Scotland. 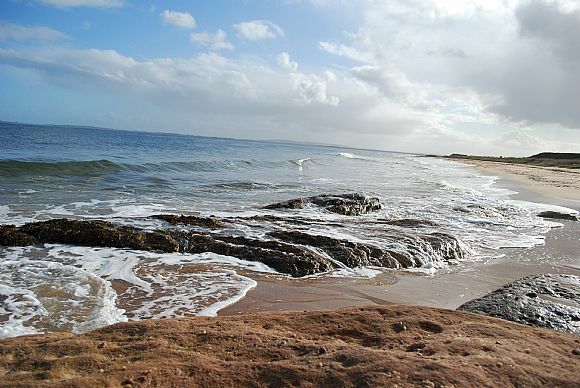 The area stretches north from Dornoch in the east, sharing a boundary with Caithness, and in the west stretches from Lochinver north to Durness and Cape Wrath. 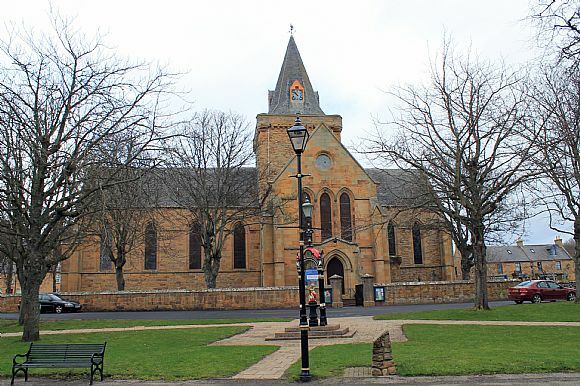 Sutherland is sparsely inhabited with a total population of around 13,000. Much of the population live in villages including Dornoch, Embo, Lochinver, Scourie, Durness, Golspie, Lairg, Bonar Bridge, Helmsdale and other small settlements. Many of these villages are in beautiful locations, either close to attractive mountain scenery or the picturesque coastline. Despite its remote location Sutherland has good transport links with the A9 providing the main road route south via Inverness (around 3 hours from Inverness to Glasgow and Edinburgh). Inverness also provides the closest airport for UK and international travel, with a drive time to the airport of between 1 and 3 hours depending on the location in Sutherland. The east coast of Sutherland also has good train links south to Inverness and north to Caithness and Thurso in several villages. 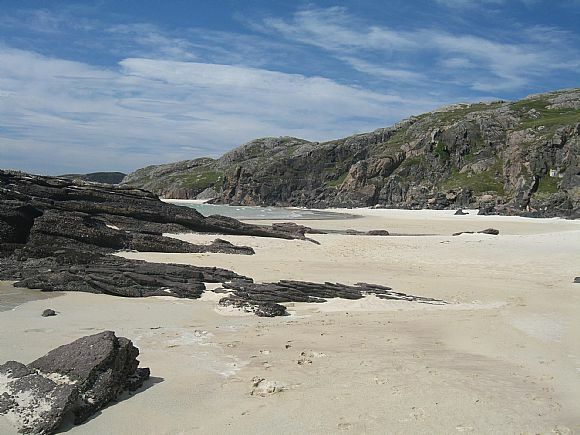 Much of the economy of Sutherland is dependent on tourism and the area boasts some of the most beautiful scenery in Europe, including stunning mountains such as the distinctive Stac Pollaidh and wild unspoiled beaches like the remote Sandwood bay. 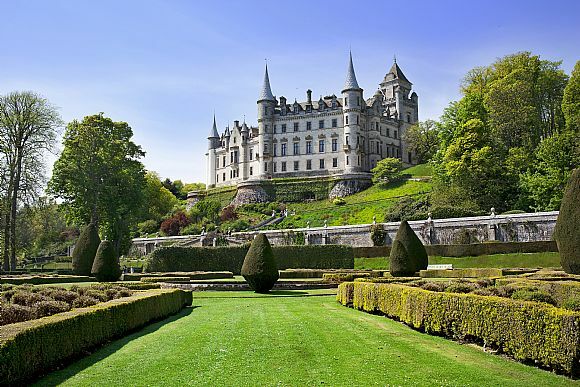 Aside from the scenery and wildlife there are many attractions for visitors and locals to enjoy ranging from world class golf courses at Royal Dornoch, the fantastic Dunrobin Castle and Gardens near Golspie, The Timespan Centre at Helmsdale and Balnakiel Craft Village on the far North West. Sutherland was originally given its name by viking settlers from the north, ‘The Southlands’ became Sutherland. The area has an interesting history with a strong Norse influence. 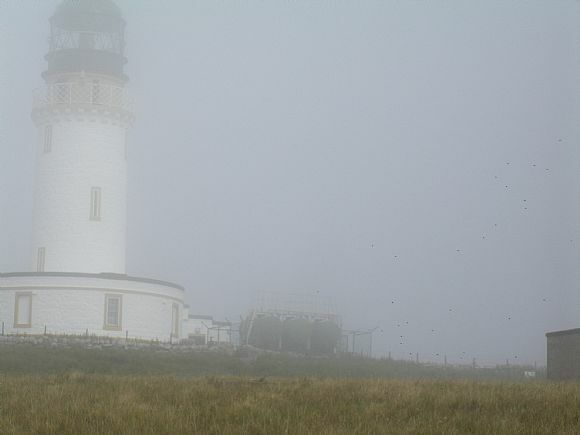 The population of the area was heavily affected by the Highland Clearances from the 18th century when many inhabitants were moved to the coastland or forced to emigrate.